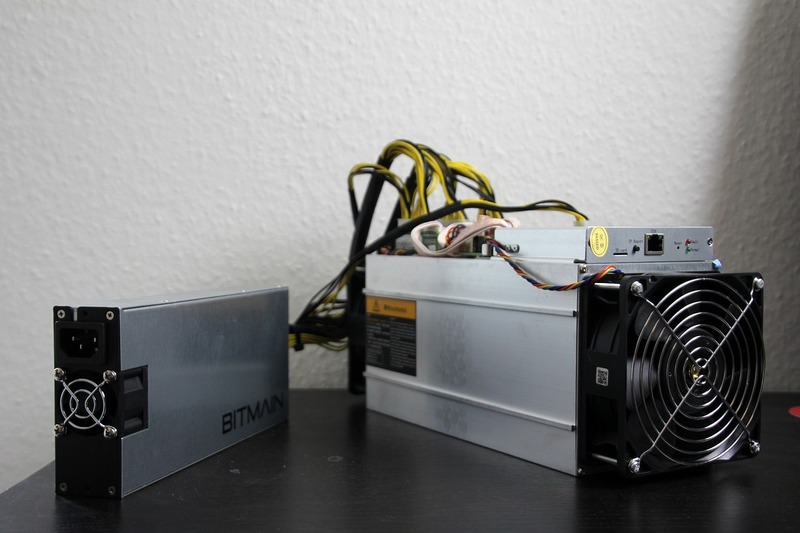 HalongMining have just released a competitor to the bitcoin mining giant Bitmain’s Antminer. HalongMining’s DragonMint 16T is expected to be more powerful and will consume less electricity than the recent Antminer S9. With the release of HalongMining, Bitcoin mining ecosystem will finally become less centralized. Price – DragonMint 16T is cheaper with a price of 1350 USD compared to AntMiner S9’s price of 1415USD. Shipping Date – Antminer S9’s next batch is scheduled to be shipped in Jan 2018 whereas HalongMining will release its first batch in March 2018. HalongMining is a new company and the miners haven’t been tested by the community, so it wouldn’t be good to make assumptions if their mining equipments will work as they appear on their website. But if the miners work as they are supposed to, it would mean an end to Bitmain’s reign over the bitcoin mining industry. Let us know what you feel will be the outcome of the new competitor HalongMining will be in the comments below.